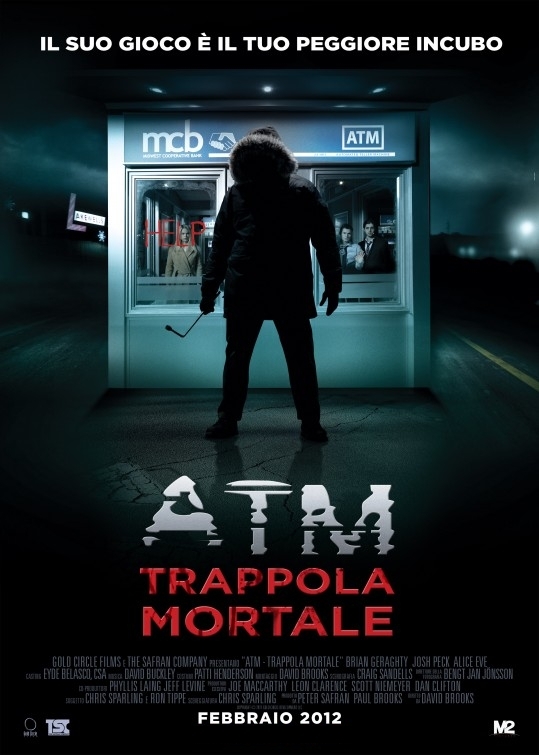 The movie ATM: trailer, clips, photos, soundtrack, news and much more! Want to avoid that freak? 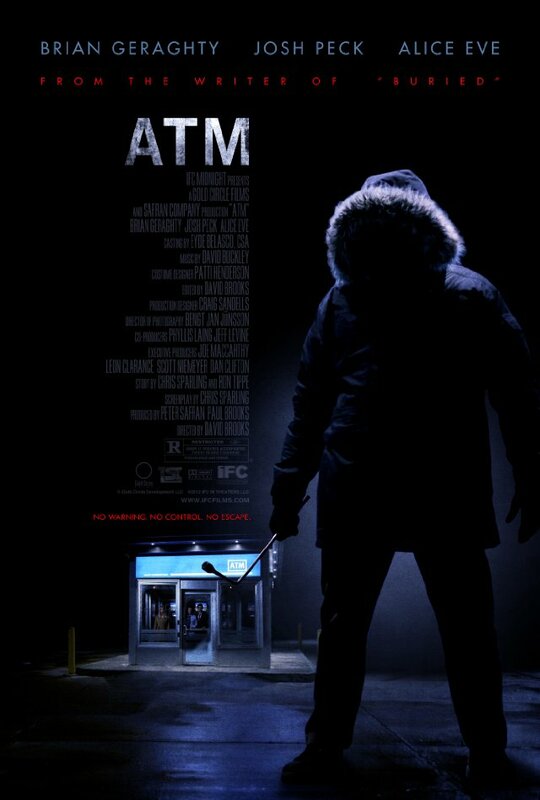 Stay away from isolated ATM locations. Plan ahead so you can avoid using ATM machines at off-hours! You never know what’s going to happen! Better to carry a gun and never need it than to not carry and need it once! Only an evil communist killer could harass honest people withdrawing money!